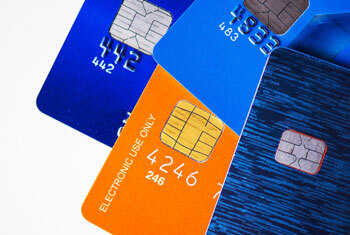 -ATM Solutions – Merchant Enterprises specializes in ATM sales and ATM deployment nationwide. ATM Sales: We carry a complete line up of ATM designs to meet any need from a Bank to a Bar & provide the processing. ATM Deployment: We own and operate the ATM in a business offering the convenience of an ATM without the responsibility of owning it. 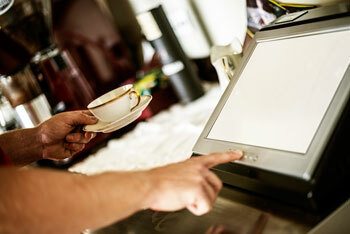 -POS Systems – Merchant Enterprises sells full scale POS systems for various businesses. Whether you own a coffee shop, steakhouse, retail storefront or nightclub, our POS Systems can increase your profitability by allowing tighter control of pricing, and improved customer service by speeding up your order/check-out process. Our current services are more robust than when we started Merchant Enterprises in 2001, but we haven’t compromised our core value of providing superior service and honesty, while creating a true partnership and creating efficiencies with our customers. They fill a niche in our business that is a must for a busy bar. Merchant Enterprises is there for us at a moment’s notice. They follow through every time. Their entire staff has been competent, helpful and reliable whenever we have contacted them.